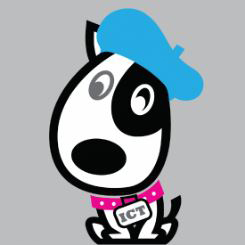 The Wichita Community Foundation is dedicated to making a philanthropic impact in Wichita. 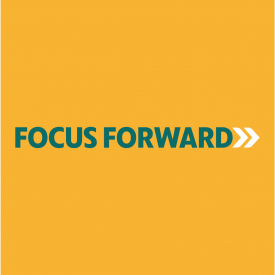 In 2012, the WCF Board of Directors made the strategic decision to narrow the focus of giving from our unrestricted fund and place emphasis on significant investments to further the growth of our city. WCF researches, studies and creates initiatives that address needs, challenges or potential growth areas in the community. We do not accept open applications for strategic initiative funding. 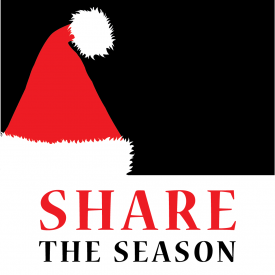 A few community projects are administered by WCF, including our long-standing Share the Season partnership. 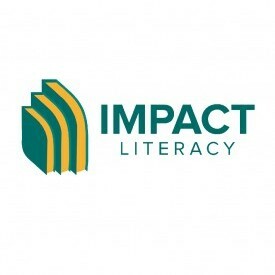 Impact Literacy focuses on investments that will elevate literacy achievements in our city. Magnify is a grant program of the Wichita Community Foundation that promotes professional and leadership development opportunities for nonprofit organizations and its employees. The Wichita Community Foundation has supported and managed a number of past initiatives in the community. The Talent Ecosystem Fund invests in Wichita’s workforce issues, talent development and lifelong learning. Each of WCF's Wichita Truth & Dare cards offers you the opportunity to tackle a #FocusForwardICT challenge in our community. As a neutral convener and catalyst, we’re committed to maximizing our unrestricted fund to its fullest extent, impacting philanthropy investments. If you'd like to learn more about how you can contribute to WCF's strategic initiatives, contact us.